Despite the fact that we’re expecting Android O to be officially released within the next three months, there are still plenty of Android devices out there that are not running the latest version of the OS (Android 7.1). 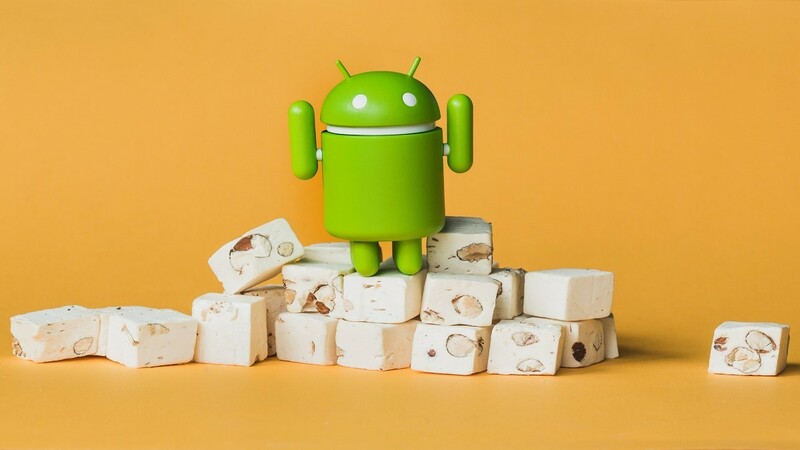 Google and other OEMs have gotten better and better over the years at making sure all current flagship models stay as up-to-date as quickly as possible, and the latest batch of Android devices to get updated to Android Nougat comes from Sony. In this latest wave of updates, Sony bumped up the Xperia Z3+, Z4 Tablet, Z5 Compact, and Z5 Premium to Android 7.1.1. The build number for these devices are all changing from 32.3.A.2.33 up to 32.4.A.0.160, and along with the new Android version, all four of these gadgets are also receiving the latest June 1, 2017 Android security patch. Prior to this latest wave of updates, the last Sony handset to get the Android Nougat update was the Xperia XA Ultra. Although that phone was only updated to Nougat 7.0, the new software brought a serious performance boost and made using the handset considerably more enjoyable. Assuming these other Sony devices see a similar boost in speed along with the regular host of Nougat features, Xperia users could be in for a real treat with this latest software release. I am the Fallen Writer of XDA. I was a News Writer who was cast into exile for my sins. Now I have returned to haunt the forums of XDA with my writings.